Home security systems provide the peace of mind of knowing that you, your loved ones, and your personal belongings are kept safe. With the rise of smart home systems, home security systems have adapted with the times. Now, not only can you control your security system while you are home, you can monitor it anywhere. 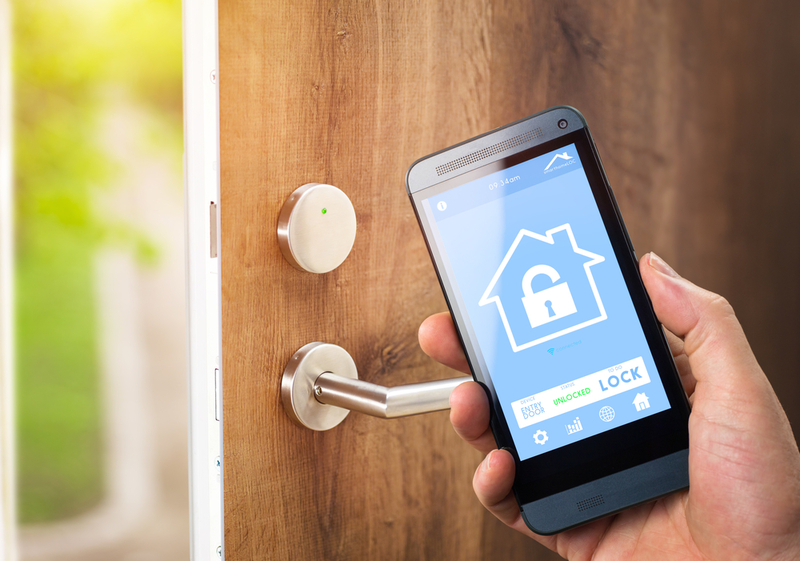 Let’s take a look at a few things that you can remotely control with smart home security in West Palm Beach. One of the most appealing aspects of a smart home security system is the doorbell/front door camera. With this feature, you could literally be anywhere in the world and be able to see who is at your front door. Many burglars will knock on a door or ring a doorbell to see if anyone is home first. With a smart home security system, you can give off the impression that you are home, even if you aren’t. With many smart home security systems, the front door isn’t the only place where you can have a camera. Many systems allow you to have cameras set up throughout your house, both inside and outside. Once again, this allows you to monitor your home when you aren’t home. Not only can you make sure nobody has broken in, but you can monitor the basic functioning of your house. If something breaks or an emergency happens, you won’t have to wait until you get home to find out. This can allow you to fix a potentially bad situation before it gets worse. Are You Interested in Smart Home Security in West Palm Beach? At ETC, we want you to feel comfortable that your home is well protected, even when you aren’t home.Contact us today to learn more about our smart home security systems. Home Control in West Palm Beach | 3 Home Technology TrendsBest Home Automation in West Palm Beach | What Can Be Controlled?